WhatsApp added multiple new features to its platform this year. For instance, the social media company launched the group calling, Swipe to reply, Stickers and more features in 2018. But that does not stop the app from coming with more ideas. This feature will make us cause less drama that comes after texting a vulgar message to an unintended respectable person. 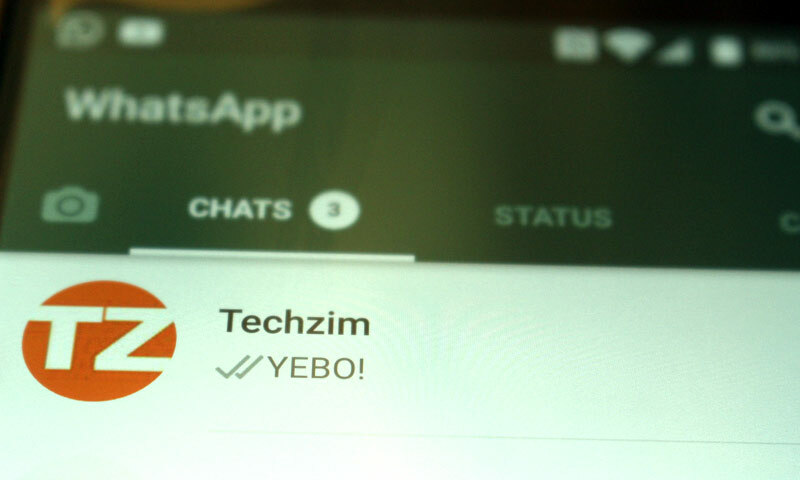 According to WaBetaInfo’s post, the Multishare feature will allow the users to preview text, links, GIFs, and other media files before it is forwarded to two or more contacts from a third-party app. As the user selects the contact and hits the send button, the preview will pop-up (in WhatsApp). And simultaneously you are presented with an option that asks you whether you want to “confirm” or “cancel” sending the message. The key purpose of previewing the content that user will be sharing is to make people sure about the text or files they are forwarding. Currently, you have to simply select the contacts you wish to forward your message to and tap on the arrow button without any preview. I warned you, it’s a trivial feature. At the moment if someone sends you multiple voice messages in your WhatsApp chat, you have to play each voice message by tapping on them. But the ‘continuous voice message playback’ feature allows WhatsApp to play all the audio messages in the chat in a continuous series if the app detects two or more than two voice messages in the chat. In other words, you simply need to tap on the first voice message and after the voice message ends, WhatsApp will start playing the next. This will continue until the app plays out the last voice message. So the feature will do away with that somewhat tedious process of having to individually play all voice messages. Again, it’s trivial. Among the upcoming features on the platform, WhatsApp will also introduce a group calling feature which I talked about last week.